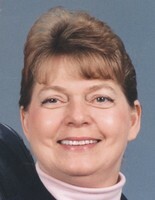 Provide comfort for the family of Mary Wright with a meaningful gesture of sympathy. Mary Ramona Wright (Ramona) was born October 16th, 1939 and left this earth on April 11th, 2019 at the age of 79 surrounded by her family. She was born in Mount Storm in Grant County, West Virginia. She was the daughter of the late Ronald Perry Sr. and Mary Agnes. She was married to Raymond Wright Jr. Ray and Ramona have been married to each other since June 18th, 1960, for 58 years. Ramona grew up in Pasadena, MD where she had many family members and friends. She graduated from Glen Burnie High School in 1957. After graduating from high school, Ramona worked for the Department of Defense until the birth of her first child. Ramona spent much of her life as a house-wife and stay-at-home mother. Ramona also took care of many of her grandchildren over the years. Ramona was an avid artist, baker, and chocolatier. She loved vacationing at the beach and spending time with her family. She maintained lifelong, close, personal friendships with her high school and childhood friends. She was a long-time member of the Mount Airy Full Gospel Church. She is survived by her husband, her sister Darlene, her brothers Ron, Tom, and Furman, and sister-in-law Robin, as well as her children Ray and his wife Kerri, Tammy and her husband Allen, and Jenny and her husband John. She leaves behind nine grandchildren, Rachel and her husband Cody, Mandy and her husband Jason, Lorraine and her fiancée Andrew, Hannah and her husband Aaron, A.J. and his wife Marina, Mary, Deborah, Johnny, and James, as well as seven great-grandchildren, Gabriel, Johnny, Lucy, Henry, Braiden, Adrian, and Luke. She is also survived by many sweet nieces and nephews. There will be a viewing at 11:00 a.m. on Saturday, April 20th at Mount Airy Full Gospel, Mt. Airy, MD with a service to follow at 12:00 p.m. Interment Pleasent Ridge Cemetery. If you would prefer not to send flowers, please consider sending a donation to the Mount Airy Full Gospel Church or Compassion International in Ramona’s name. Arrangements by Burrier-Queen Funeral Home & Crematory, P.A. Online condolences at www. Burrier-Queen.com. 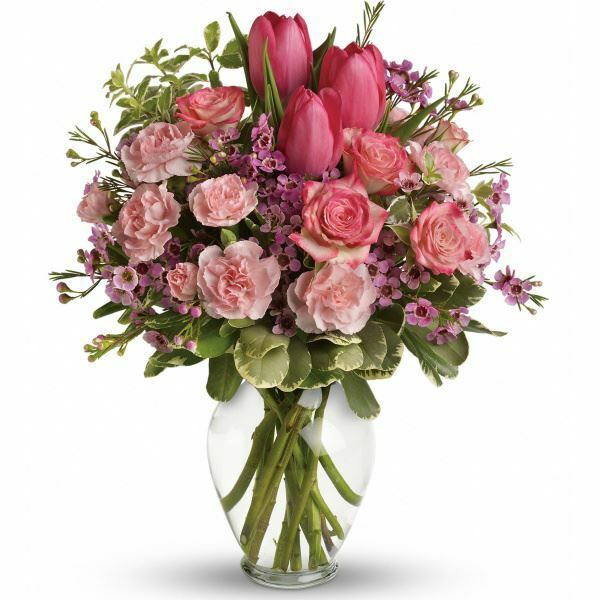 To send flowers in memory of Mary Ramona Wright (Evans), please visit our Heartfelt Sympathies Store. 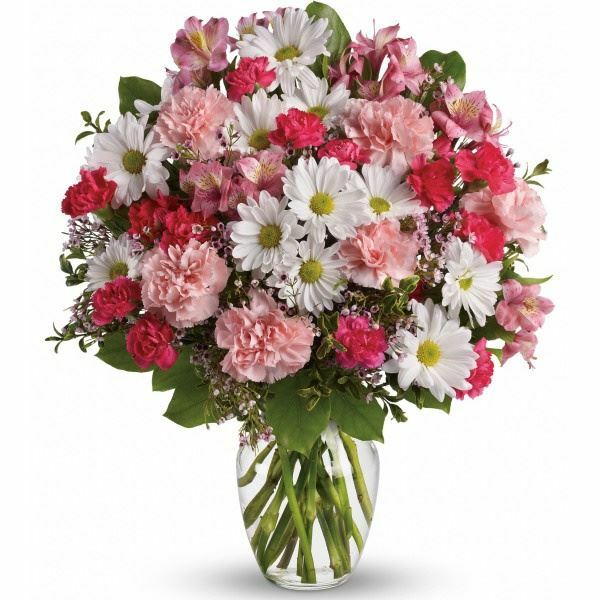 Amber (Moo-Moo) and David Hauffman, Doris, Darlene & Doug Wright & Donna Graham, and others have sent flowers to the family of Mary Ramona Wright (Evans). Our deepest condolences go to the Wright family as we rejoice in knowing she is gazing on the face of our Lord, healed! She will be dearly missed. Amber (Moo-Moo) and David Hauffman purchased flowers for the family of Mary Wright. With heartfelt condolences and loving memories of Ramona. Such a sweet and special lady. Sending love and hugs. Doris, Darlene & Doug Wright & Donna Graham purchased flowers for the family of Mary Wright. 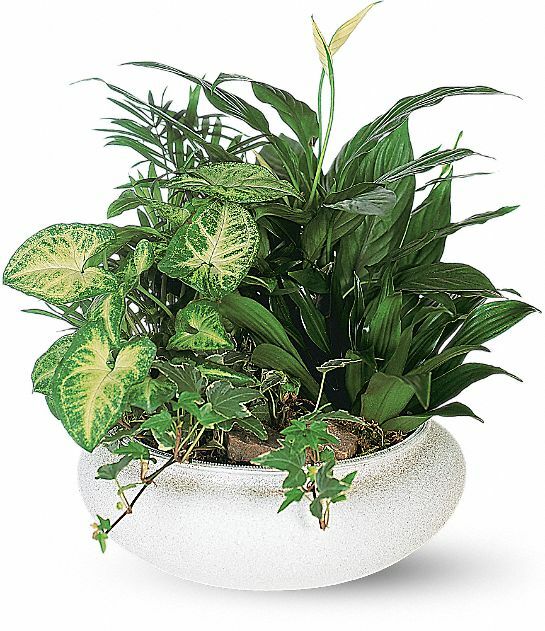 Your Herald-Tribune Family purchased the Medium Dish Garden for the family of Mary Wright. 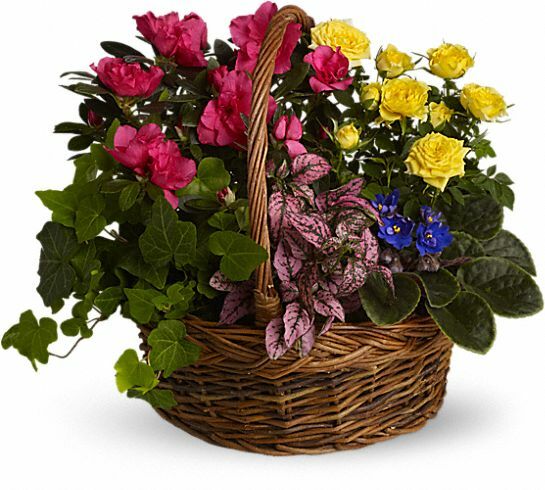 Love and Prayers for Your Family purchased the Blooming Garden Basket for the family of Mary Wright.